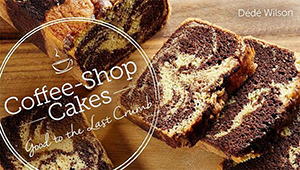 Tracey Zabar has brought us a world of delight in Chocolate Chip Sweets, where she presents some of her own creations as well as those from Lidia Bastianich, Nick Malgieri, Florian Bellanger, Jonathan Waxman and Daniel Boulud among others. We are also profiling Boulud’s Chocolate Chip Rocher; don’t miss those! These berry cakes (or are they tarts or muffins?) are from Tracey herself. Easy as a muffin, but more elegant when baked in individual fluted pans. She recommends them for breakfast, but we can see snacking on these all day long. Excerpted with permission. 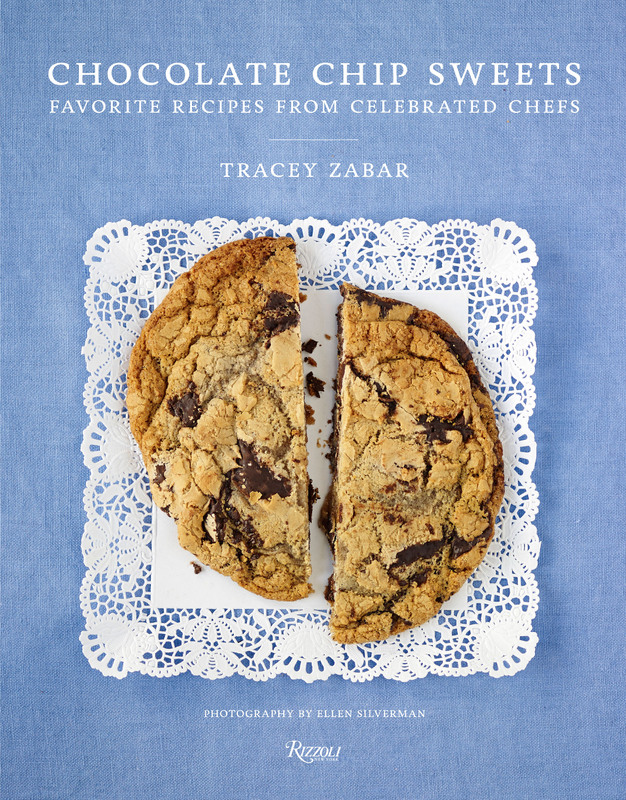 Chocolate Chip Sweets by Tracey Zabar. 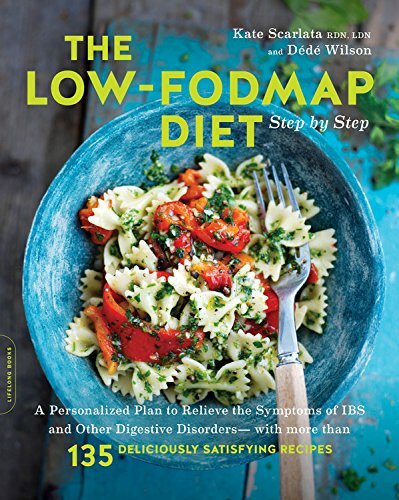 Published by Rizzoli 2015. Photography by Ellen Silverman. These miniature breakfast cakes became part of my repertoire when I changed a few muffin batter ingredients and placed the berries on top rather than incorporating them into the dough. 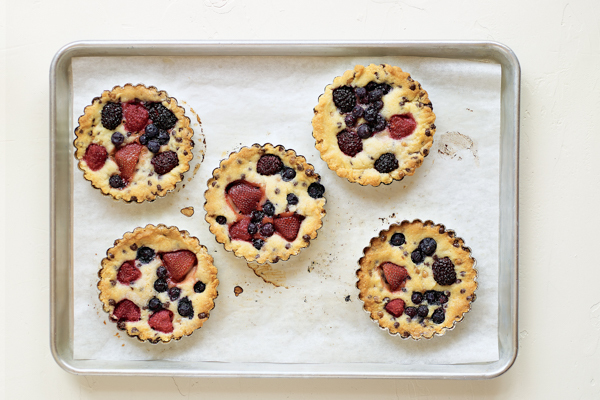 Baking them in little fluted tart pans makes cakes that are more elegant than muffins. Preheat the oven to 350°F. Butter six small tart pans with removable bottoms. Place the tart pans on a half-sheet pan, lined with parchment paper, and set aside. In a medium bowl, whisk together the flour, baking powder, and salt, and set aside. Wash and pick over the berries. Hull the strawberries, cut them into quarters, and set aside. In the bowl of a stand mixer fitted with the paddle attachment, cream the butter and sugar. Mix in the egg. Alternate adding in the cream and dry ingredients, in three additions each, just until incorporated. With a silicone spatula, fold in the chocolate chips. Pour the batter into the prepared tart pans. Gently place a few berries in each pan. Bake for 25 to 30 minutes, until the cakes are golden. Remove the half-sheet pan from the oven, and cool for 20 minutes in the tart pans. Remove the cakes from the tart pans, and let cool completely on wire racks.